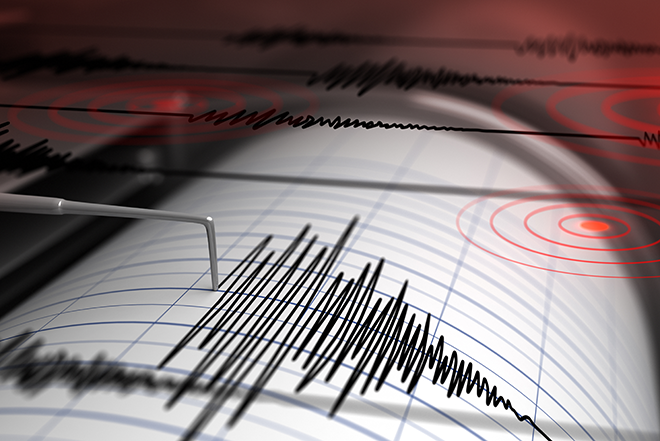 A minor earthquake was recorded Saturday night in Dolores county. According to the United States Geological Survey, the quake was centered about a mile north of Dunton, or 37 miles northwest of Durango. It registered 3.0 on the Richter Scale, and occurred at 8:42 p.m. about one mile beneath the surface. On person reported feeling the quake. No damages or injuries have been reported.